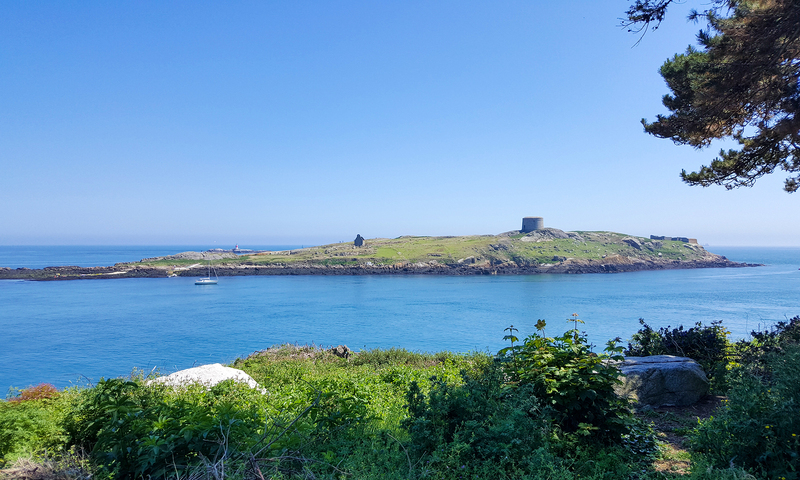 Welcome to Dalkey Village – a website for Dalkey, County Dublin, Ireland. You’ll find listings for pubs, restaurants and Bed & Breakfast accommodation in the vicinity. There are also some photographs of the area.